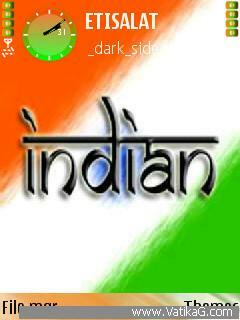 Download Indian rupees sign - S60v2 themes for mobile. 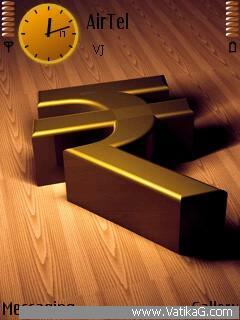 Get "Indian rupees sign" at your mobile phone. 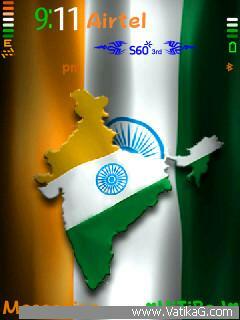 Description : Download indian rupees sign theme for your s60v2 symbian mobile.